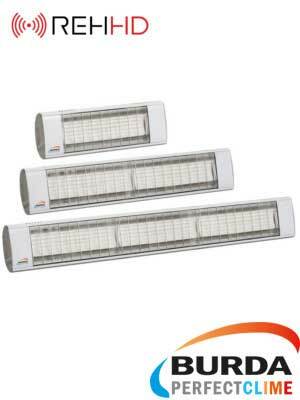 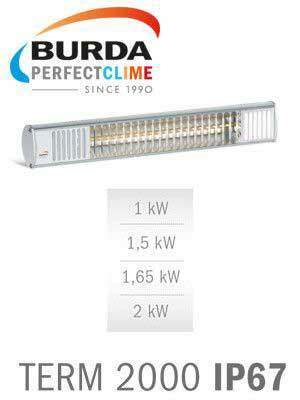 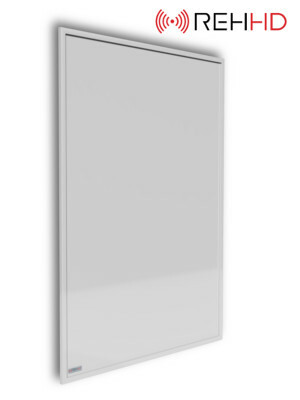 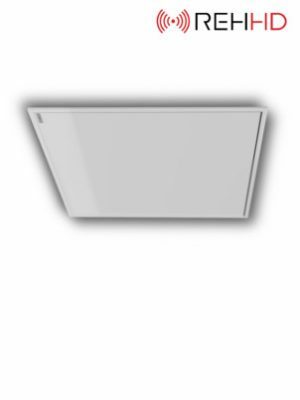 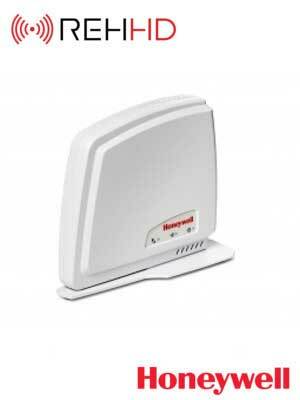 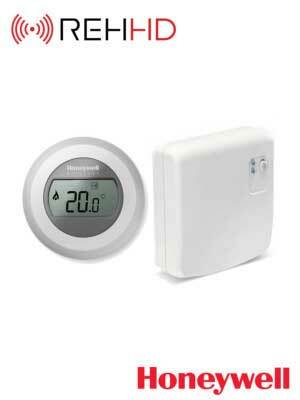 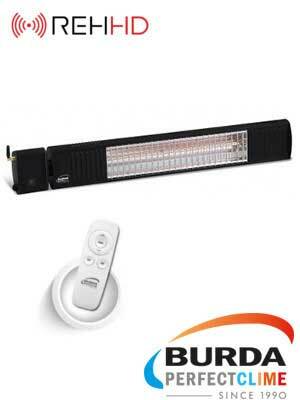 NO GLARE infrared heaters impress with total warmth output and total light reduction. 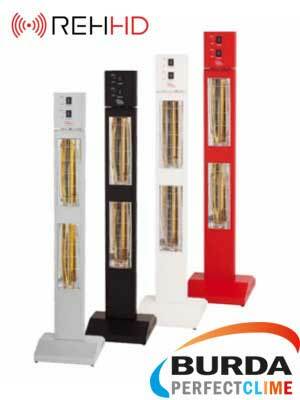 Whether alfresco or inside your home, the new dark radiant heaters offer numerous possibilities for application and can be used in all interior areas with versatility. 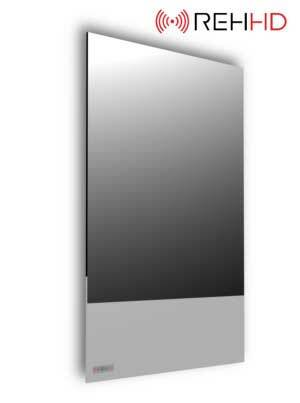 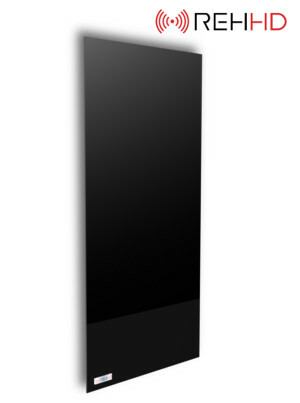 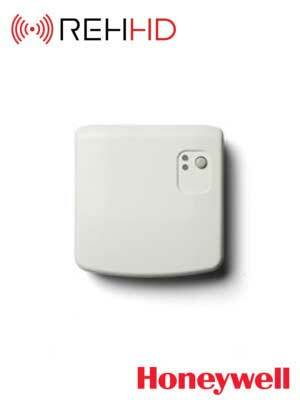 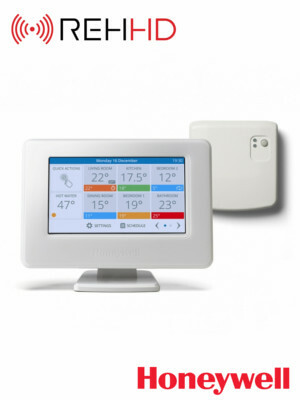 The REHHD’s mirror range offers quality stylish mirrors, which are also ideal space-saving infrared room heaters, perfect for bathrooms, halls and bedrooms.